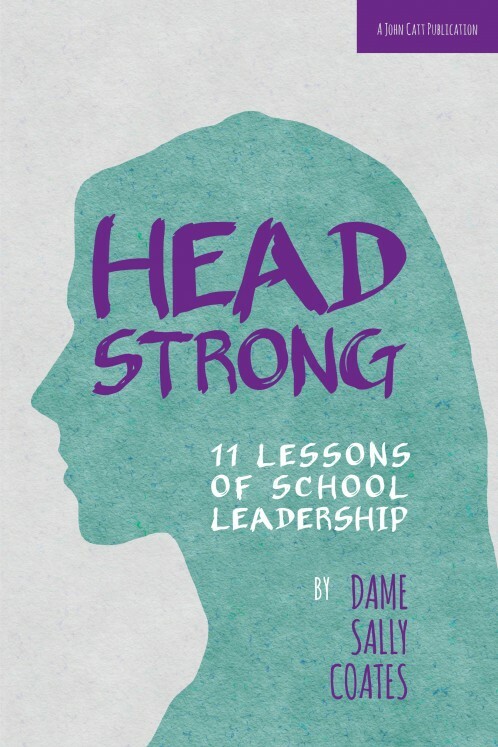 Headstrong – named after the proactive, personal and robust leadership which she advocates – will resonate with ambitious leaders beyond education. It consists of 11 chapters, each exploring one aspect of the challenge of leadership. Sally is currently named in Britain’s 500 most influential people by Debrett’s and has gained a national profile through speaking at the 2011 Conservative Party Conference and by chairing the government's recent Teachers' Standards review. 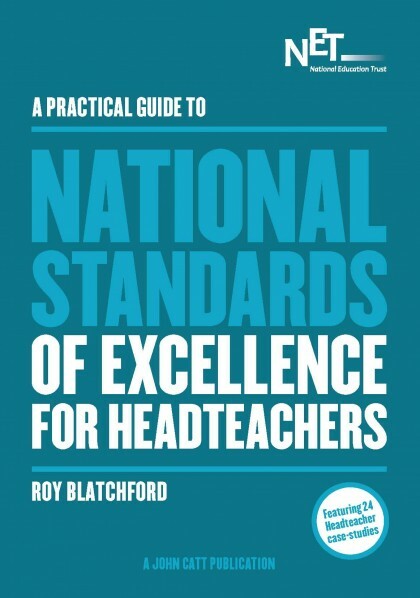 She regularly speaks at educational conferences in the UK and overseas and appears frequently on national news media discussing educational policy. Toby Young, founder of the West London Free School: “I’ve seen Sally Coates up close – shadowed her on the job for weeks on end – and she’s something to behold. She’s a phenomenon, sweeping through school corridors like a tornado, making improvements wherever she goes. It’s not just her wealth of knowledge, but her sheer force of personality. She reminded me of Margaret Thatcher and, if she’d gone into politics, I have no doubt she would have risen to the top. But she didn’t. Thankfully, she became a headteacher and tens of thousands of schoolchildren have had their lives transformed as a result. If we could only clone her, we’d have the best public education system in the world."